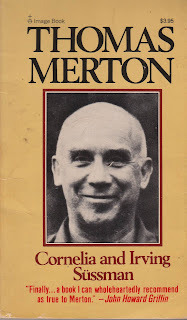 I read a good part of this short bio of Thomas Merton while waiting for the auto shop to fix an exhaust leak and some other stuff. 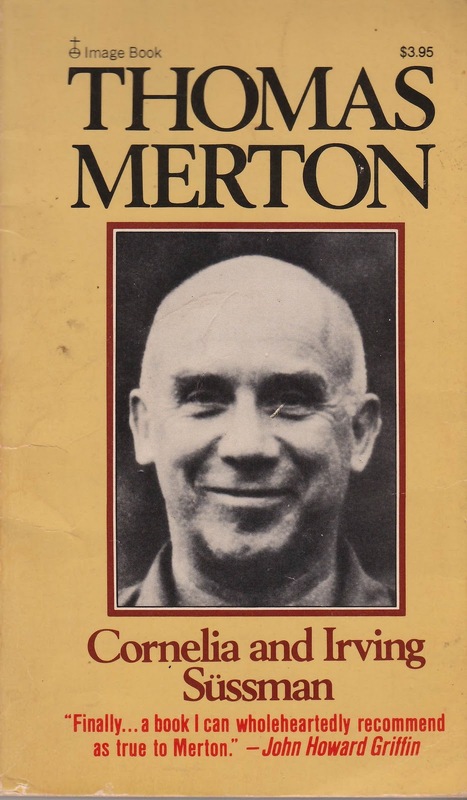 Merton was the smart and cosmopolitan scion of American and New Zealand expats. In his twenties he converted to Roman Catholicism, and became a Trappist priest, as well as a hermit who carried on conversations and correspondences with the likes of Aldous Huxley, Brahmachari, and D. T. Suzuki. "If I pray for peace, that prayer is only justified if it means one thing." -- it had to mean that he himself could sacrifice affluence, the things that made for greed. Just praying for a cessation of war wasn't enough. "I am scared to take a proprietary interest in anything, for fear that my love of what I own may be killing someone somewhere." "How can I write about poverty when, though I am in a way poor, yet I still live as though in a country club?" "Thank God, thank God that I am like other men, that I am only a man among others." "Biblical eschatology must not be confused with the vague and anxious eschatology of human foreboding." And in regard to the above foreboding, Now here was Father Louis (Merton) their teacher, telling them that this was a pathological fear, and that such fears were really a thinly disguised hope for violence, a hope for a violent end, in opposition to the true force of eschatology." He repeated over and over that nonviolence does not make sense "if one does not also have faith in God." Do I believe that last one, and does it square the earlier statements about poverty? If scarcity is the germ of war, doesn't that make war's elimination a purely practical problem. And what if there is no god.